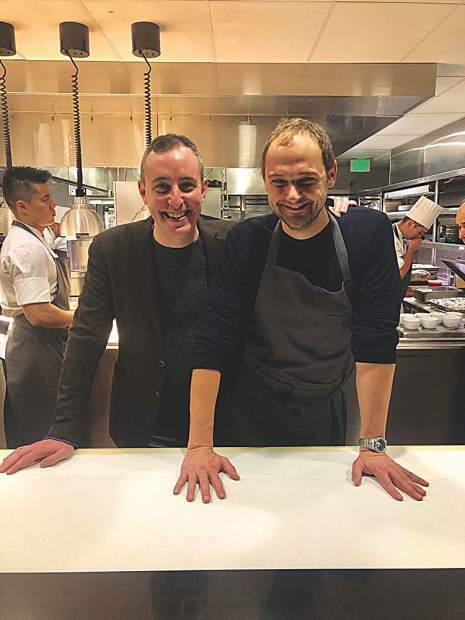 Restaurateur Will Guidara and chef Daniel Humm are all smiles at EMP Winter House. 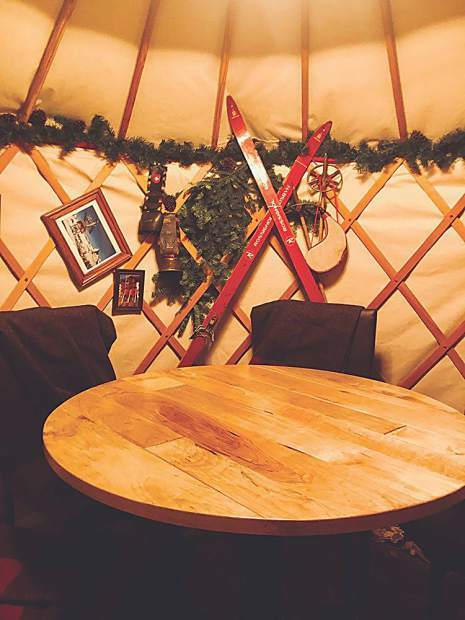 As a guest at EMP Winter House, your options include dining in a rustic chic yurt like this. 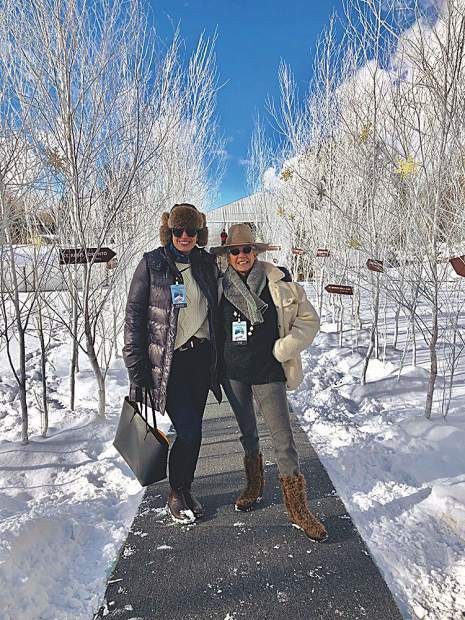 Aspen Peak editor Etta Meyer and publisher Alex Halperin at the World Snow Polo Championship. 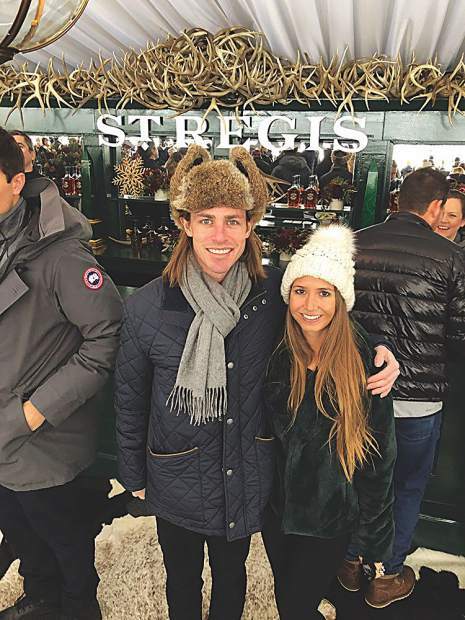 Dirk Braun and Melissa Wisenbaker sporting their finest snow polo style. Oliver, Marina and Georgina Sharpe looking sharp for snow polo. The 2018 St. Regis World Snow Polo Championship set in Rio Grande Park. 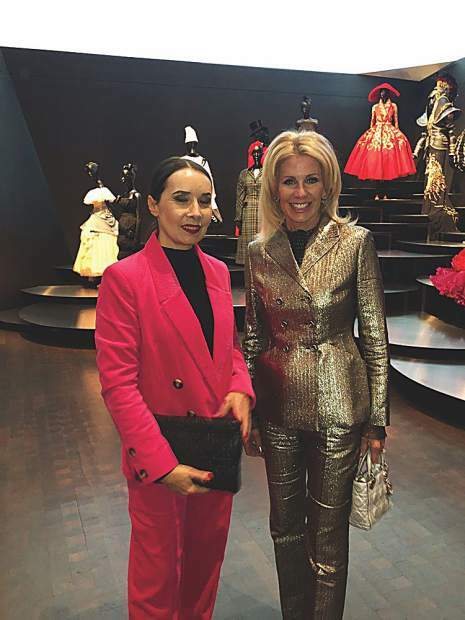 "Dior: From Paris to the World" curator Florence Müller with Joy Dinsdale, a museum board member and presenting sponsor for the show. 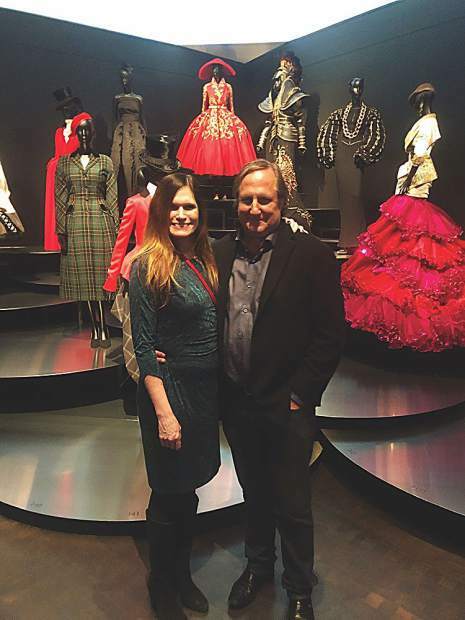 Charlotte and Heath Delay at the Denver Art Museum's Dior show. 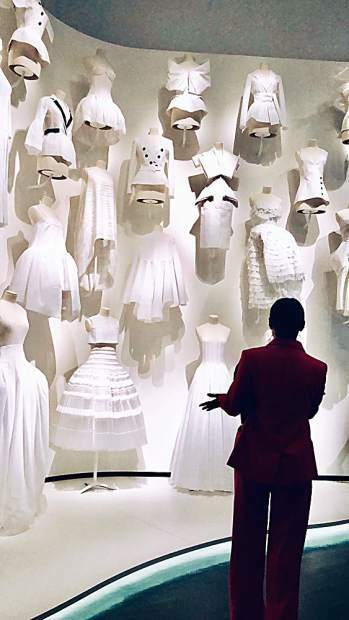 Curator Florence Muller guides a private tour of "Dior: From Paris to the World: at the Denver Art Museum. 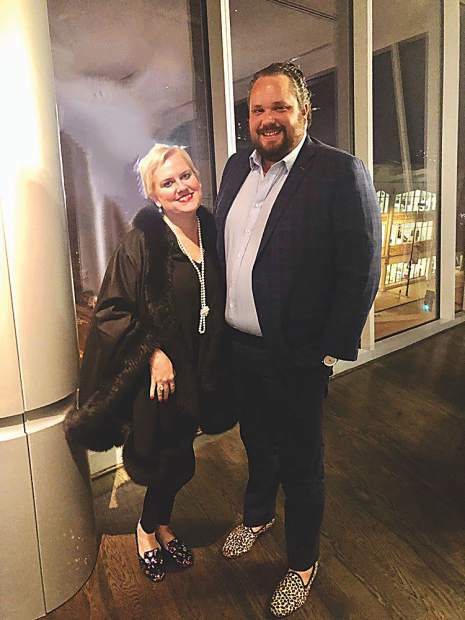 Leah and Adam Wimmer all dressed up for the Dior exhibit. Dior dresses on display at Denver Art Museum including the one at center designed by Gianfranco Ferré and used for the exhibit's poster. 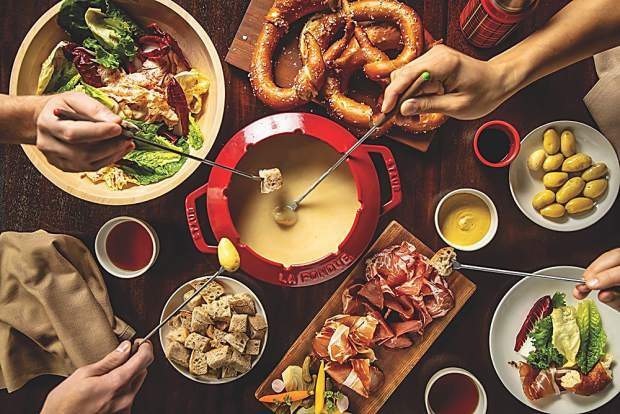 Fab fondue at EMP Winter House inspired by Chef Daniel Humm’s upbringing in Switzerland. The hotly anticipated arrival of Eleven Madison Park’s pop-up is finally here, staying put through April 6. 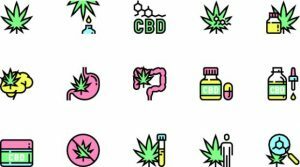 The newest venture for business partners Will Guidara and Daniel Humm has been all the rage since word first spread earlier this year that they were eyeing Aspen for a winter endeavor. 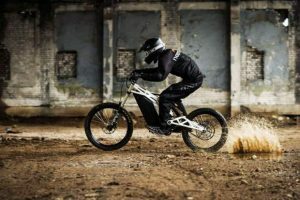 The dynamic duo joined forces with American Express to create EMP Winter House at Chef’s Club at The St. Regis Aspen. Designed to be a more casual outpost of their iconic Manhattan establishment, Eleven Madison Park, expect an à la carte menu inspired by Chef Humm’s Swiss upbringing. 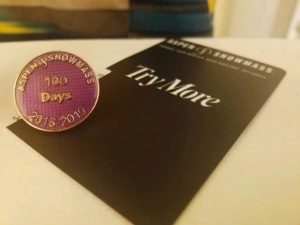 In addition to the daily dinner menu, an après-ski menu is offered every afternoon in the Instagram-worthy yurt village that graces the restaurant’s courtyard. 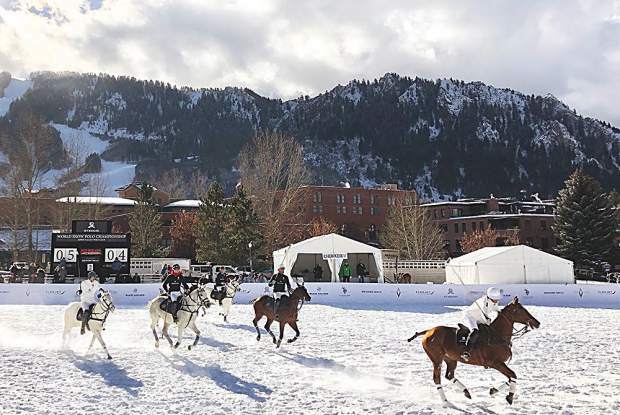 Another feather in The St. Regis Aspen’s cap: the World Snow Polo Championship held from Dec. 17 to 22. 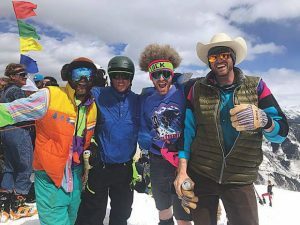 Staged at Aspen Valley Polo Club in Carbondale and the scenic Rio Grande Park in full view of Aspen Mountain’s snow-covered slopes, the sixth annual competition drew spectators from all over the world, dressed to the nines for the chic VIP tent. 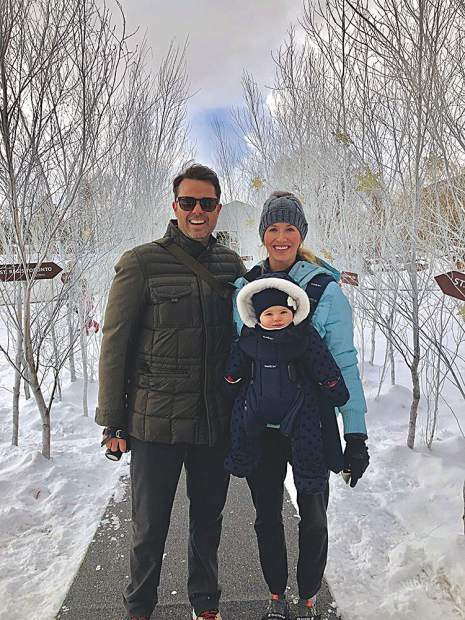 Aspen Valley Polo Club owners Melissa and Marc Ganzi, and polo ambassador Nacho Figueras and his wife, Delfina, were the hosts for the only snow polo event in North America, which also featured the inaugural Snow Polo Gala this year. 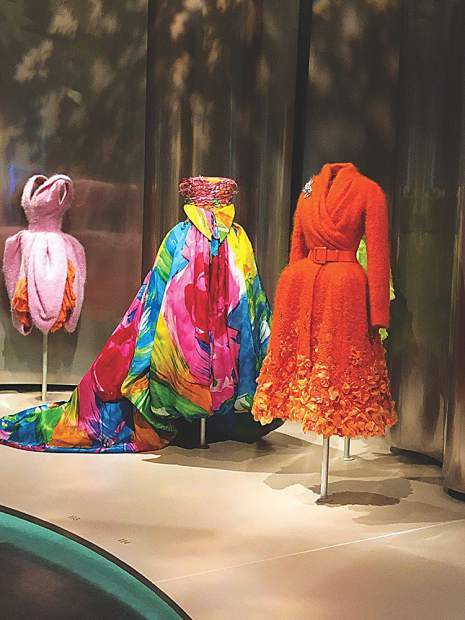 The Denver Art Museum’s exhibit “Dior: From Paris to the World” is on display through March 3, showcasing 70 years of the haute couturier’s enduring legacy. Curator Florence Müller led a private tour by night recently, pointing out themes throughout the House of Dior’s history and its emphasis on modern femininity. More than 200 dresses are on display — including gowns worn by screen sirens Audrey Hepburn and Elizabeth Taylor, singer Rihanna and Princess Grace among others — all worth the trip to Denver to see up close.